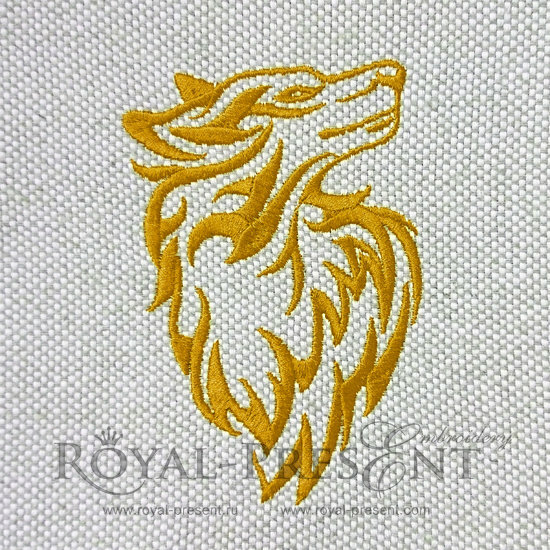 YELLOW DOG is a machine embroidery design that’s going to be very popular in coming 2018. According to the Chinese horoscope, the Yellow Earth Dog is the symbol of the next year. Such a pattern on clothes, accessories or home textiles will certainly bring you good luck. What is more, it looks great, truly presentable, and shall suit both men’s and women’s things.